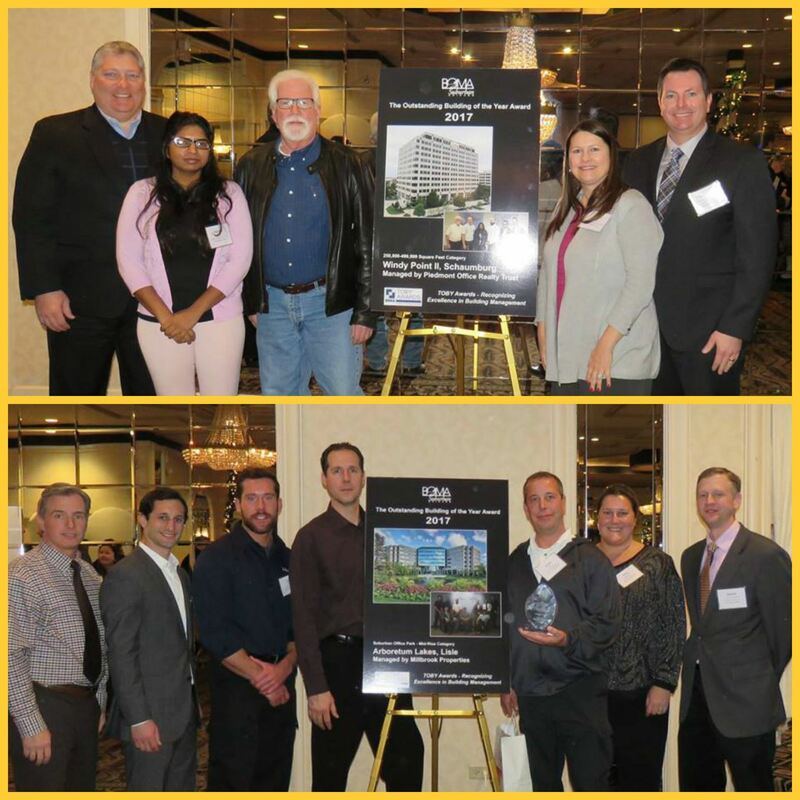 The members of BOMA/Suburban Chicago are extremely dedicated to their profession in the commercial real estate industry and to the association. 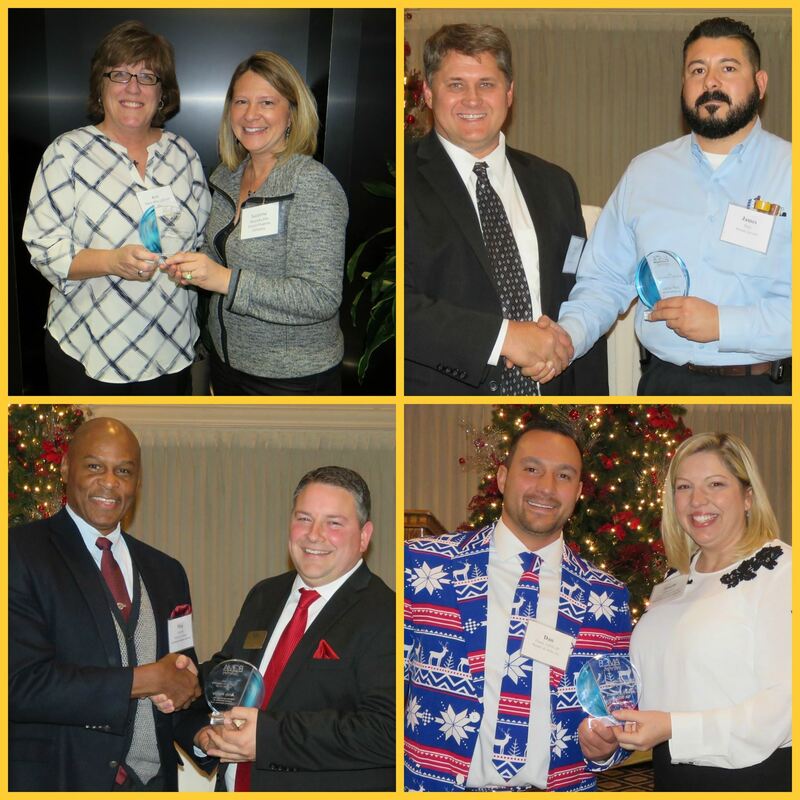 To honor their achievements throughout their career and their commitment to BOMA, we offer several ways to recognize our members. Property Managers know that they cannot manage their properties by themselves. It takes an entire team to seamlessly operate their buildings. The best way to celebrate their demonstrated teamwork is through applying for The Outstanding Building of the Year (TOBY) Awards. These annual awards are the most prestigious and comprehensive program of its kind in the commercial real estate industry. During the competitions, all facets of a building’s operations are thoroughly evaluated. Competitors are recognized on three levels - Local, Regional, and culminating with the International award ceremony held at the BOMA International EXPO each year in June. The application process for the local TOBY Awards begins in the summer of each year. Local winners are announced in November. The Regional competition starts in January with winners announced in spring. Regional winners automatically advance to the International competition. Find out more about the TOBY Awards Program. Members are encouraged to nominate other members of the association for their dedication and commitment to BOMA. 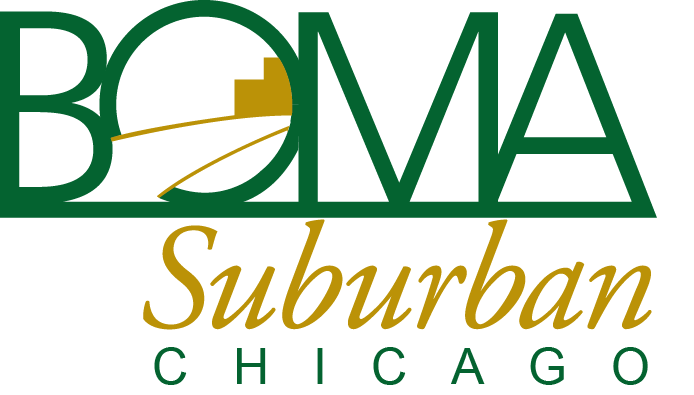 Annually, our members are invited to submit names of members who have helped make BOMA/Suburban Chicago a more effective organization through their participation, contributions, and involvement. All award recipients must be members in good standing. The Awards Committee will review nominations and select the award recipients, who will then be announced at the Holiday & Awards Lunch. Find out more about the Individual Award recognition.